“Captured! The HBCU Experience,” will be opening this Thursday May 15th, from 6-8p.m. at Gallery 1. 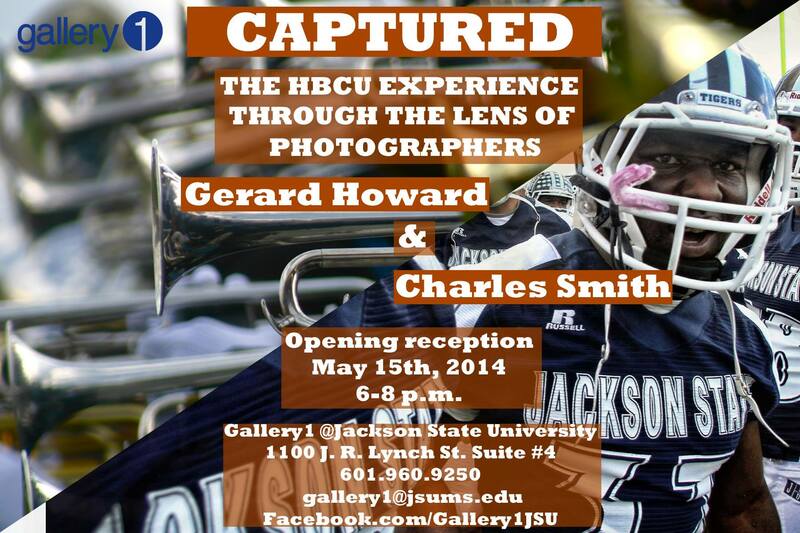 The gallery will feature the photographic work of Gerard Howard and Charles Smith and will feature pictures of JSU football, Sonic Boom of the South, and student life. 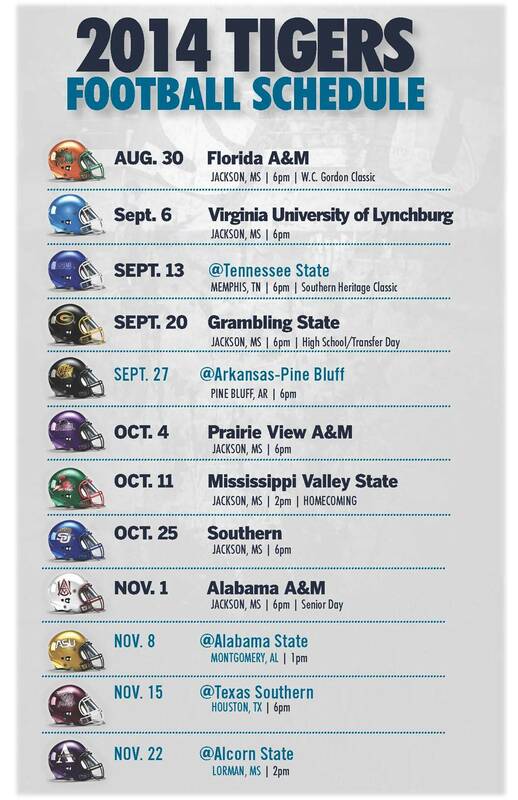 If you have not gotten your JSU Football tickets, they will be on sale through August 29th. Below is the football game schedule for this season.